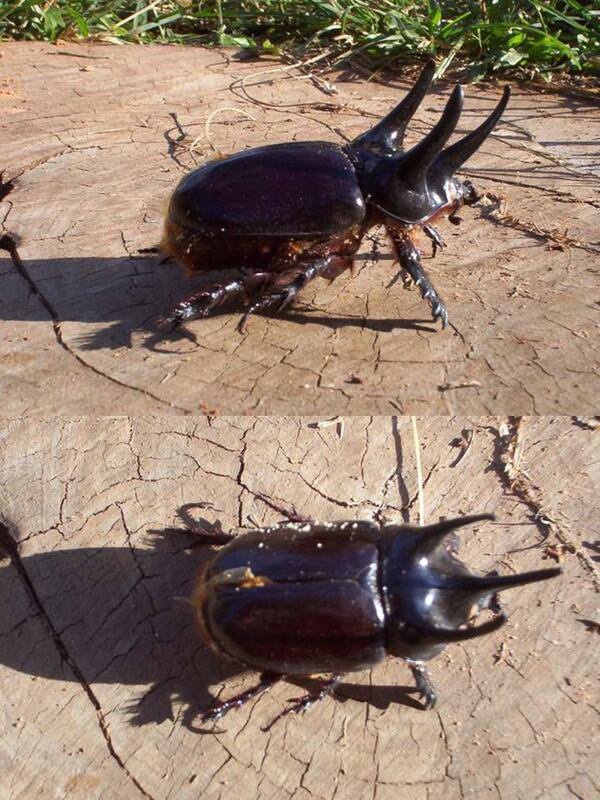 Rhinoceros beetles are named after their long strong horn. This hero is the champion among them for horn length. Their horns use to fight rival males and impress female. It can interlock, push, lift and slam down or even snap off enemy’s head. It can live up to 2.5 years and reach up to 20 cm in total body length. 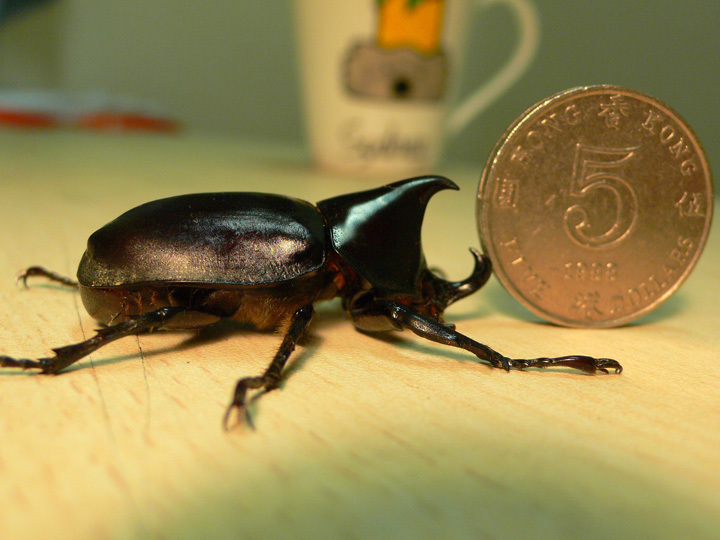 Rhinoceros beetle is one of the strongest animals in the world. It can lift more than 800 times its own body weight. Imagine a person weight of 60 kg, how much can he carry base on 800 times power? The answer is 48 tones! For that, I salute him as a Hero Hercules in the insect kingdom! 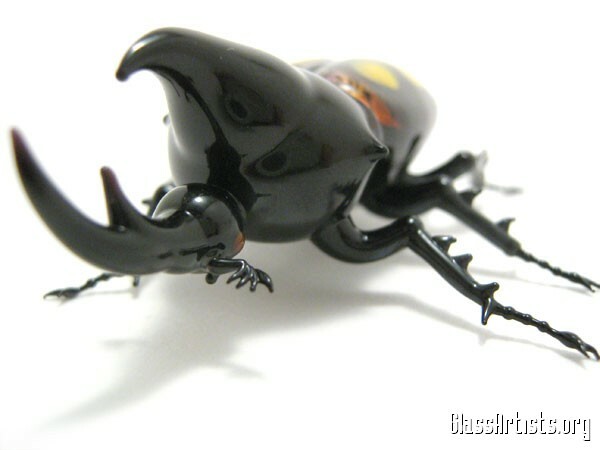 This entry was posted in Good stuff / 好介绍 and tagged Beetle, Earth, Gardens, life, nature, photography, postaday, Rhinoceros beetle, Singapore. Why are tree trunks in round tube form? but from the look, i can tell that this bug is really a strong one. I am imagining the big crunch it would make when somebody stepped on it. Of course I would never do that. How amazing is the insect world, probably stranger than anything else in nature. Another one we should not trifle with, huh!